Whether you choose to have monthly deliveries or quarterly ones — you can cancel anytime hassle free. 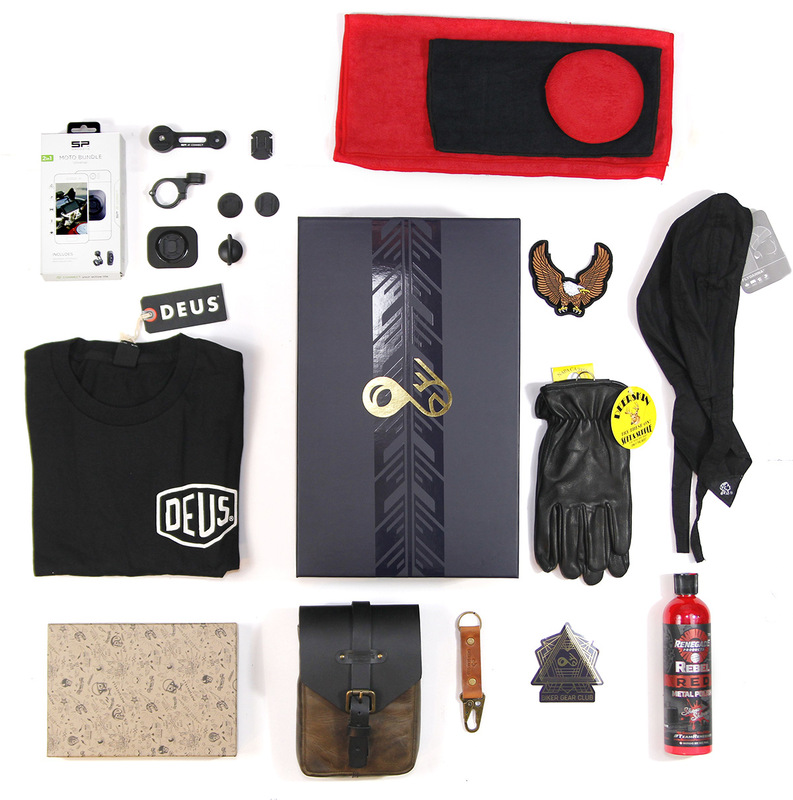 Get a monthly curated box of 3 to 6 items of gear from the greatest motorcycle brands on the market. 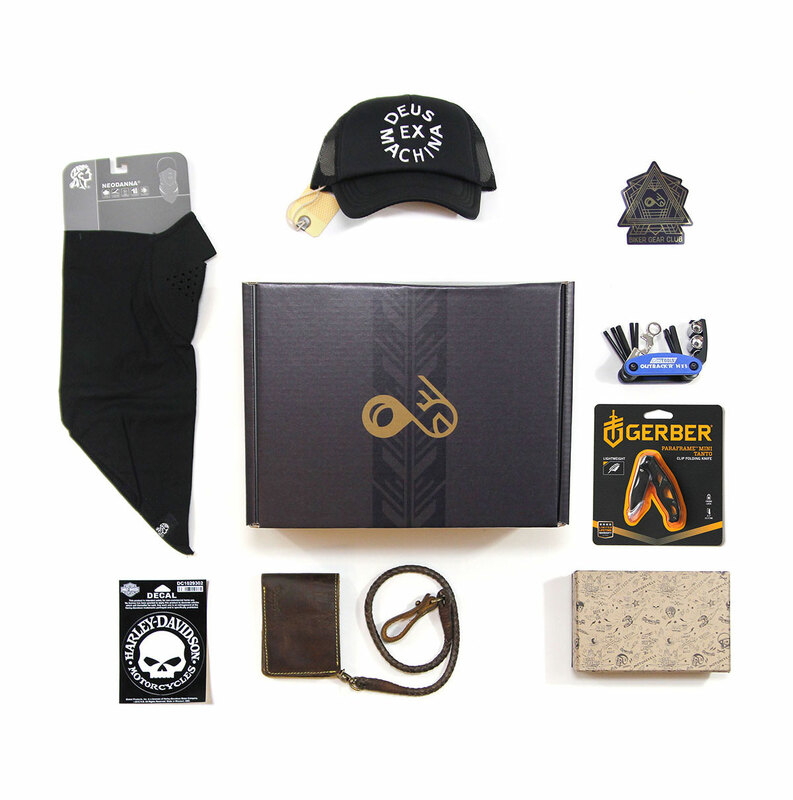 Get a deluxe curated box containing 7 to 12 items of gear delivered 4 times per year.